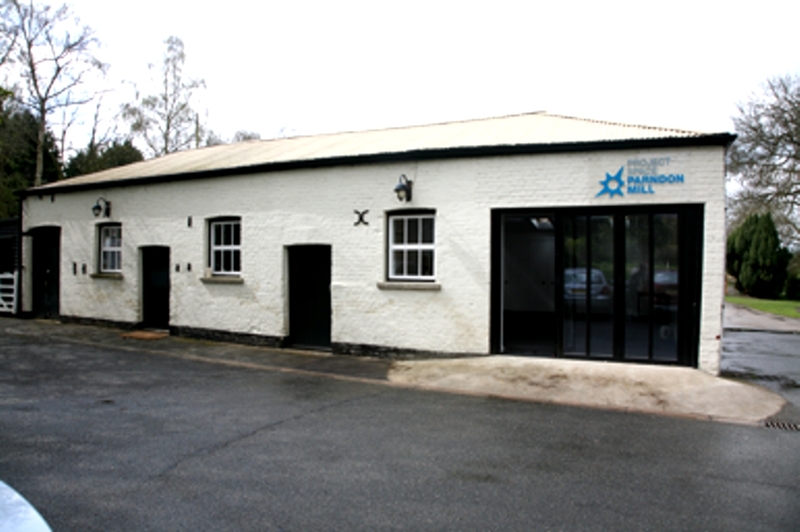 The Project Space accommodates a variety of arts activities and is for hire by day or part day by individuals or groups. It is an ideal space for sessions in painting, craftwork or photography, to hold talks and demonstrations or to execute a special commission. 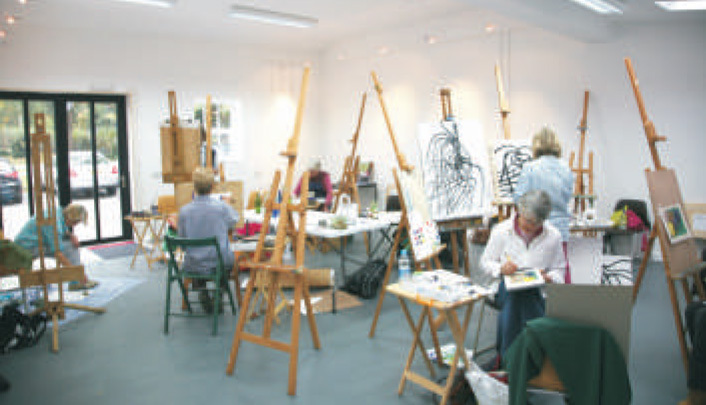 A number of classes are being run here, including painting and life drawing, by artists who have skill in teaching as well as in their vocation. The Project Space is light and airy with all the facilities required for talking about or practising the arts. The Project Space is available for hire every day, all day. mornings, afternoons or evenings including Sundays.